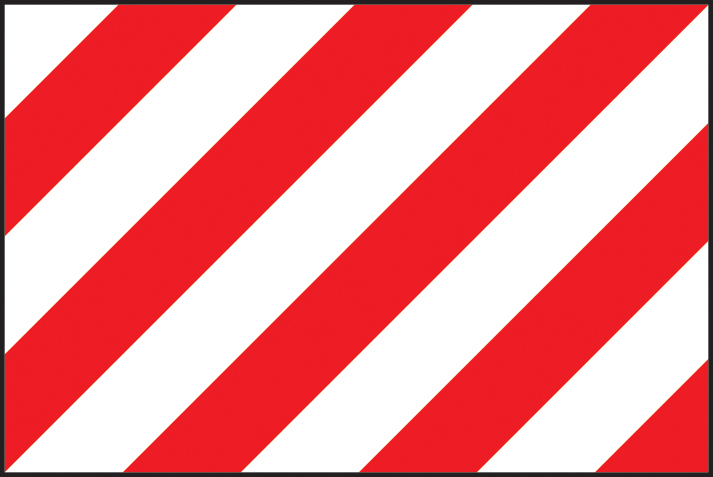 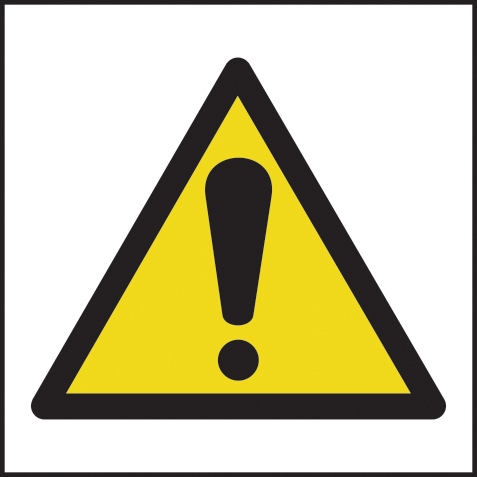 Login for warning signs service. 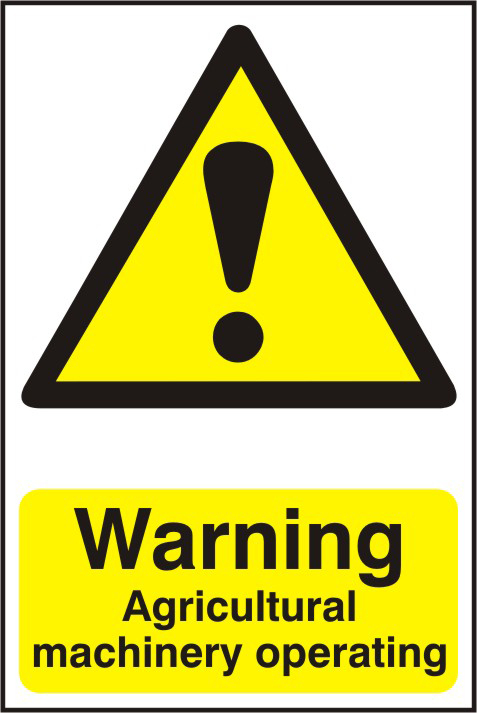 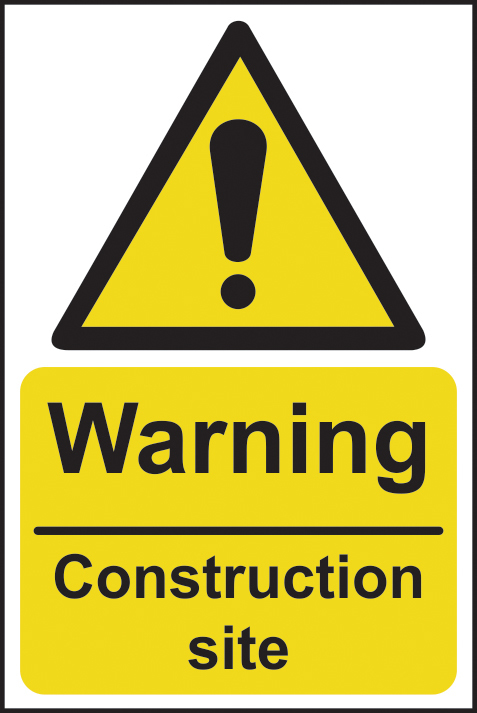 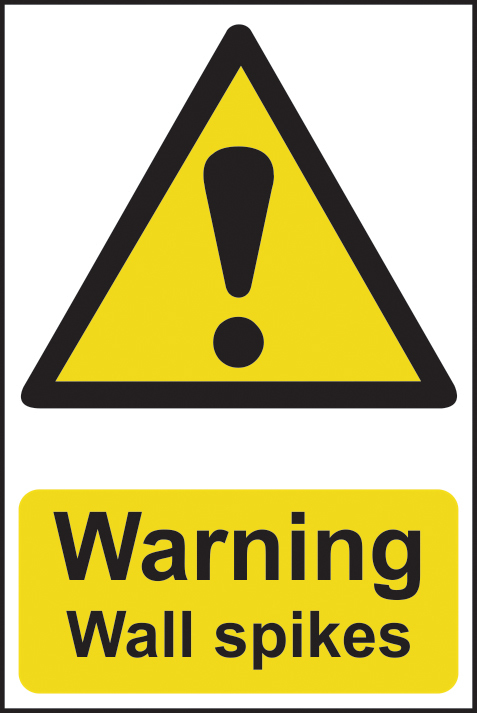 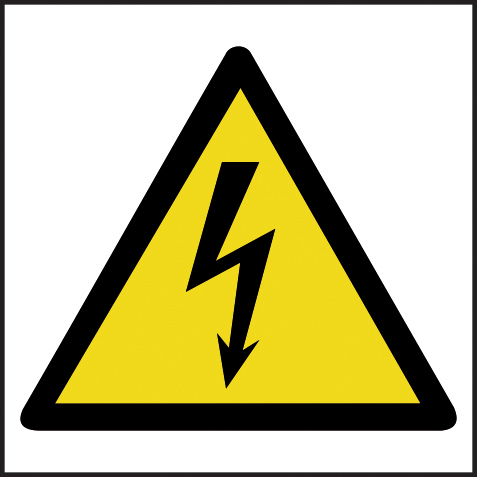 Competitive suppliers of hot water and surface warnings, consturction site warnings, wet paint, deep water and mind your head warnings. 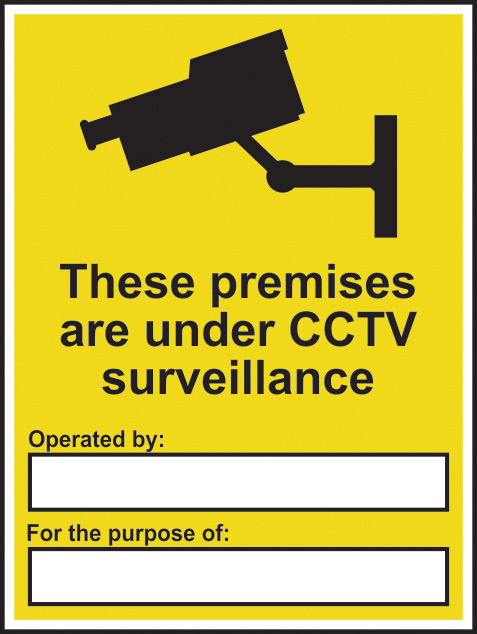 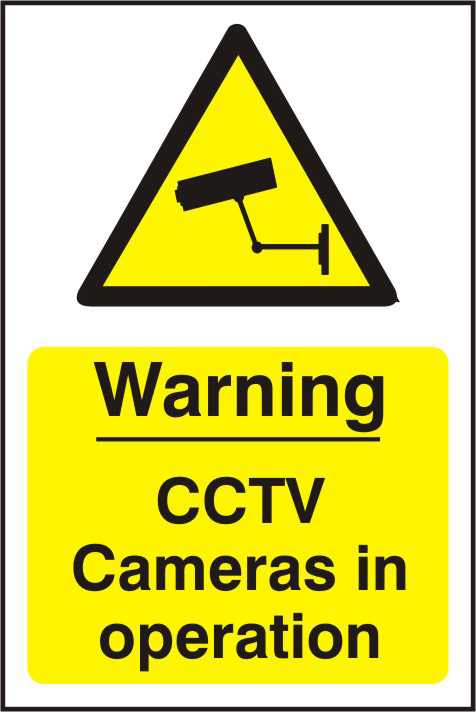 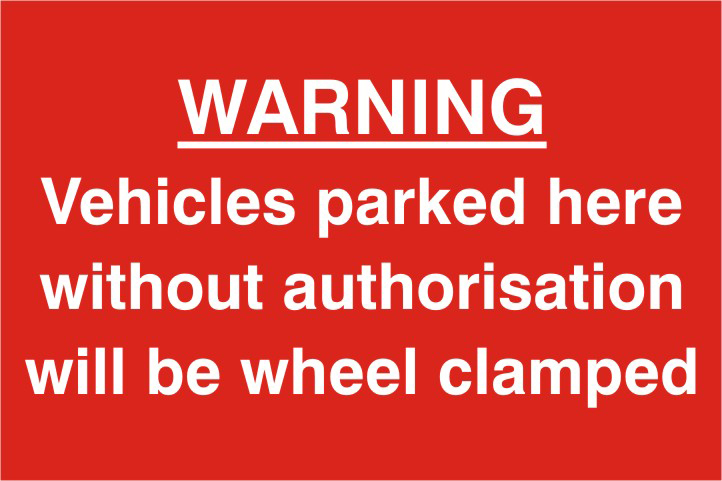 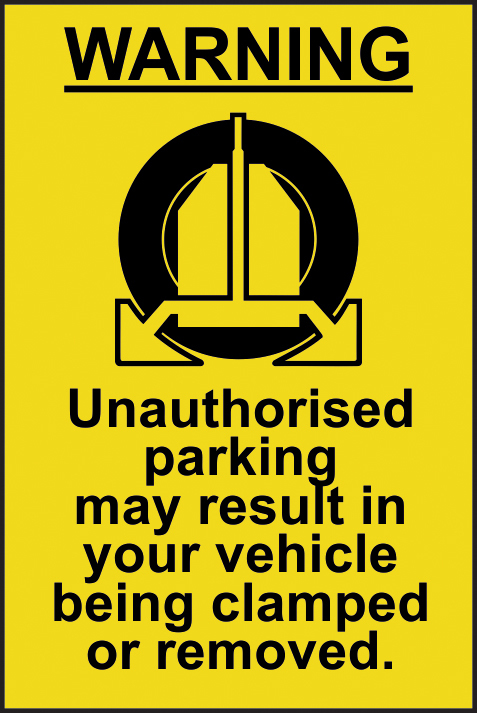 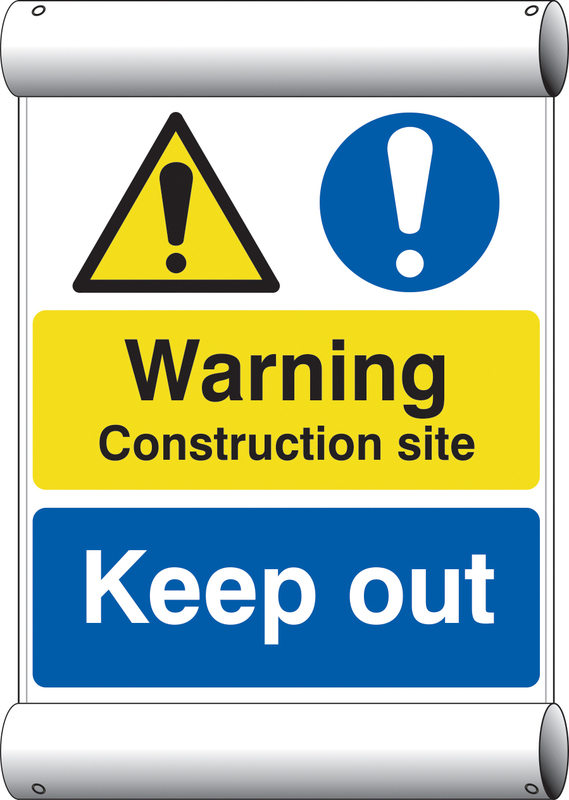 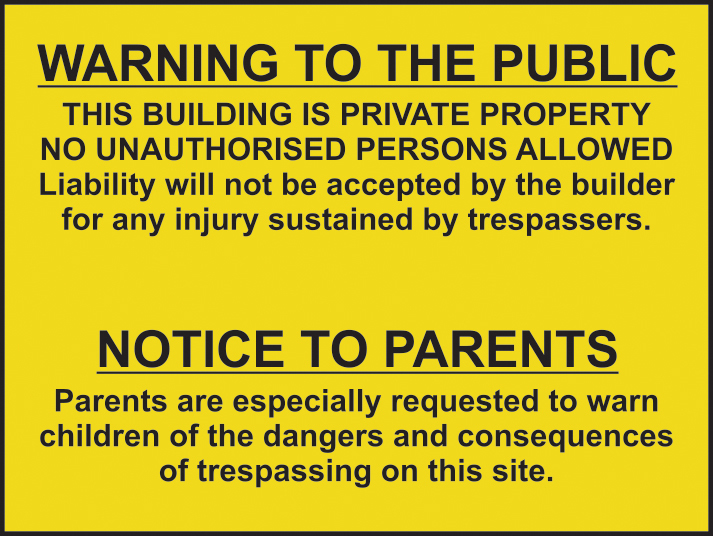 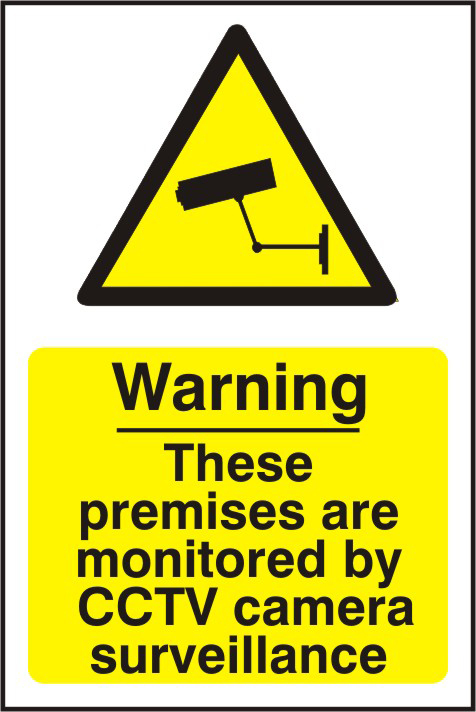 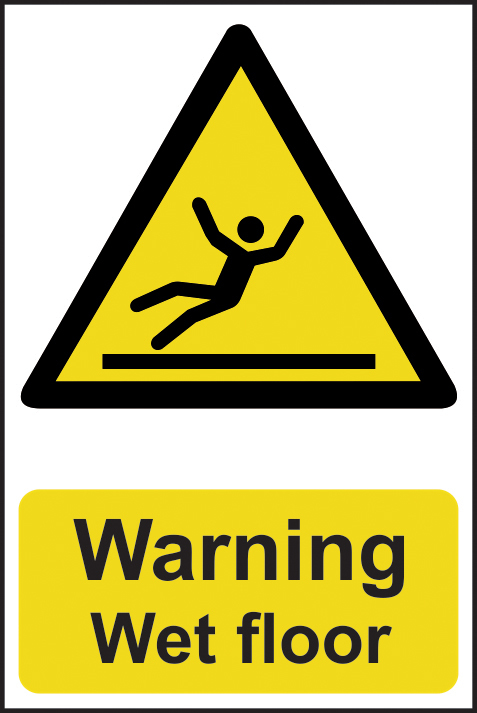 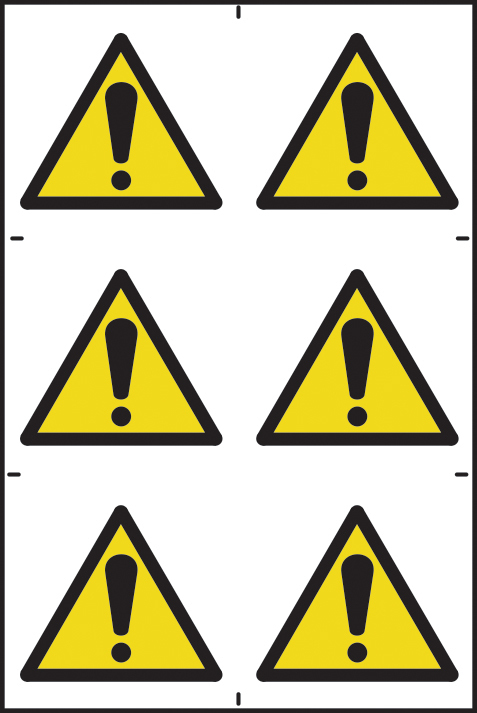 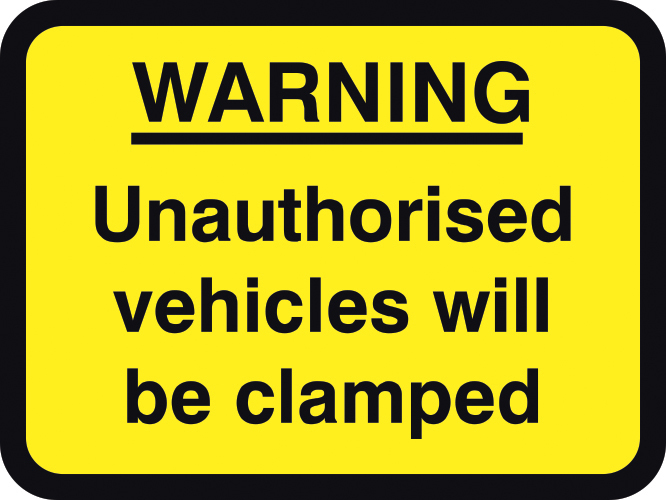 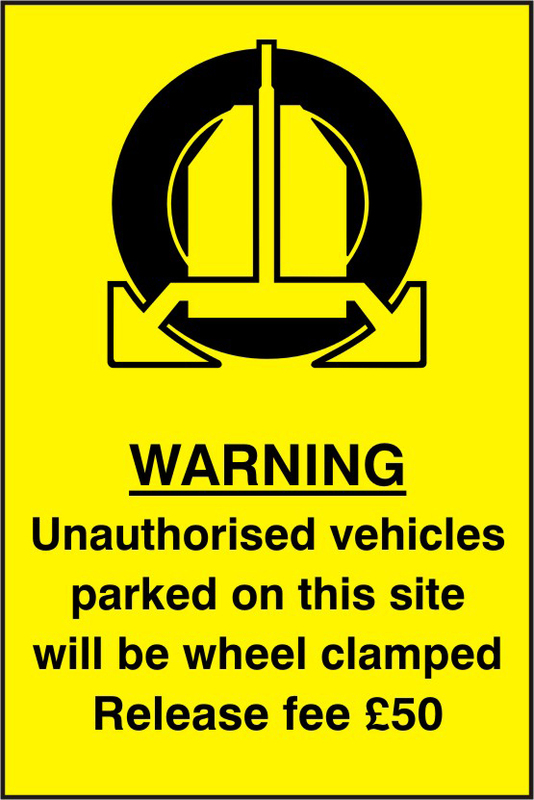 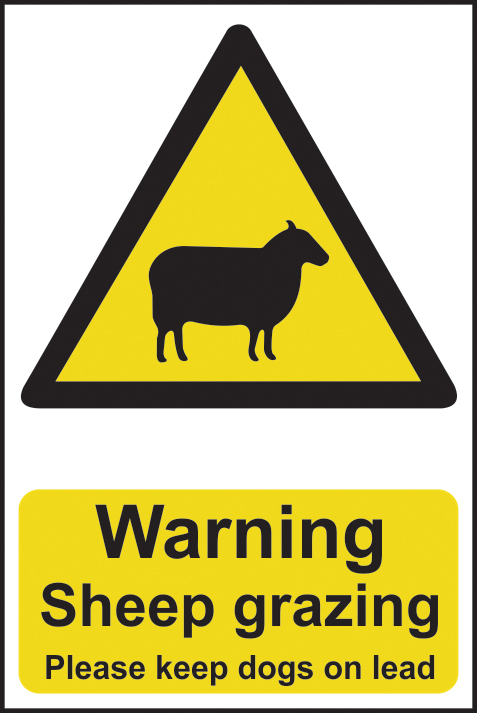 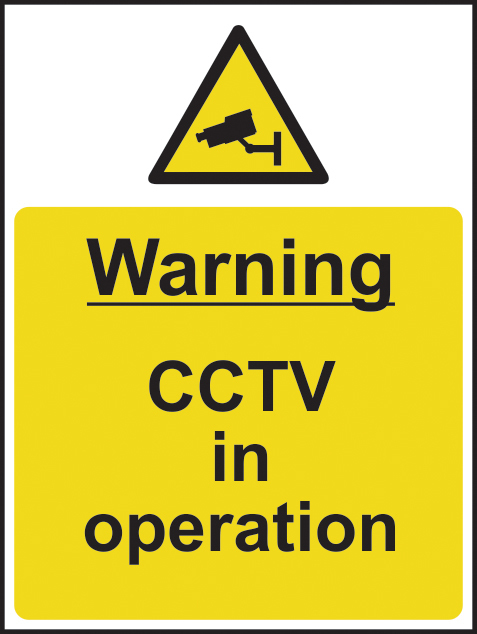 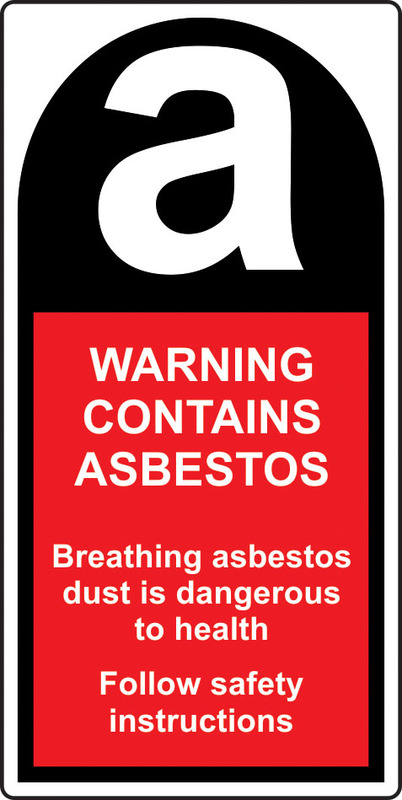 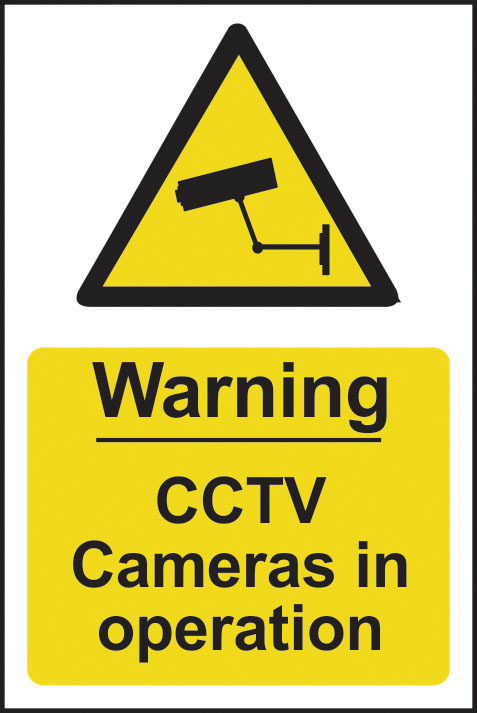 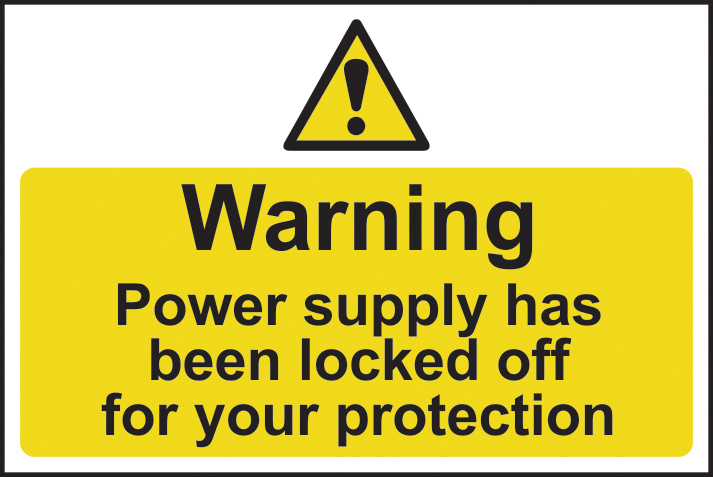 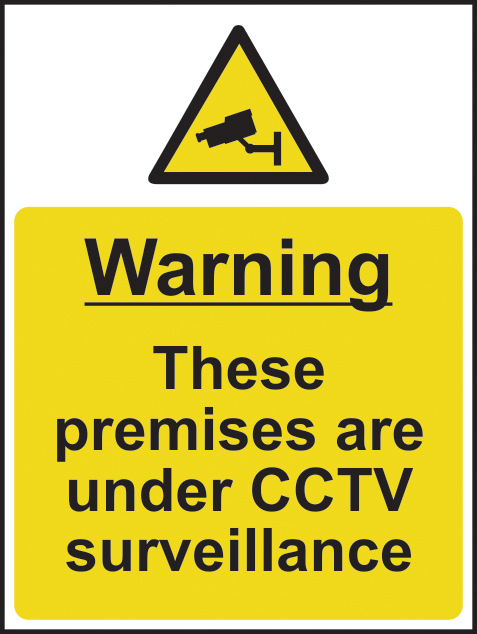 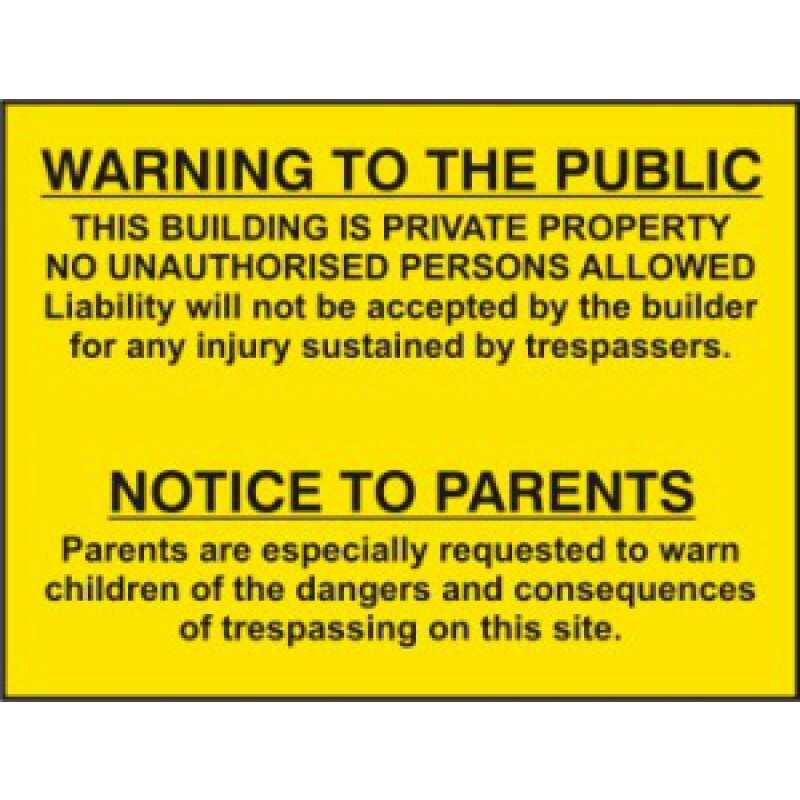 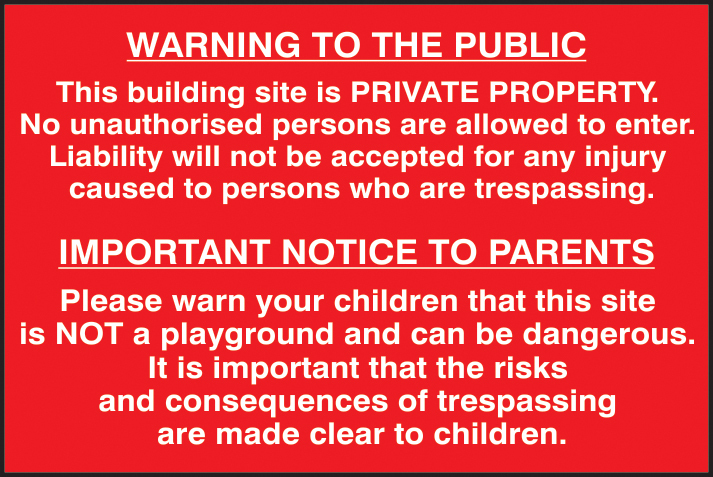 By offering loyalty discounts our regular clients have saved money on warning signage by using a 1 stop graphics service.